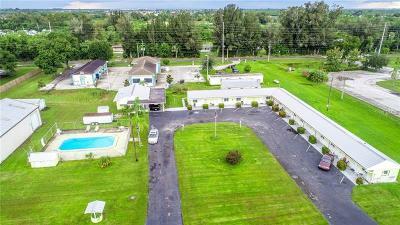 This is a once in a lifetime opportunity to own this Commercial 2 acre multi use business property. 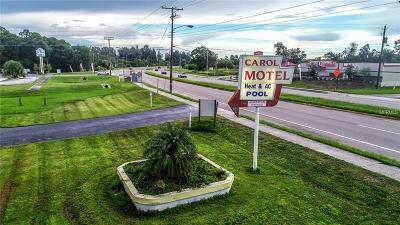 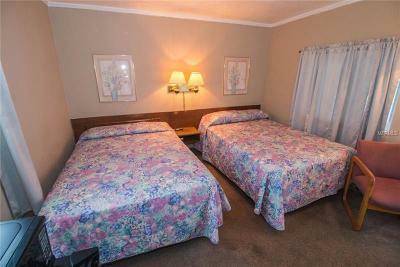 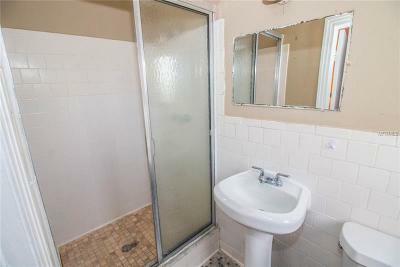 The Property is Located directly on HWY 41 in a very fast a growing Community. 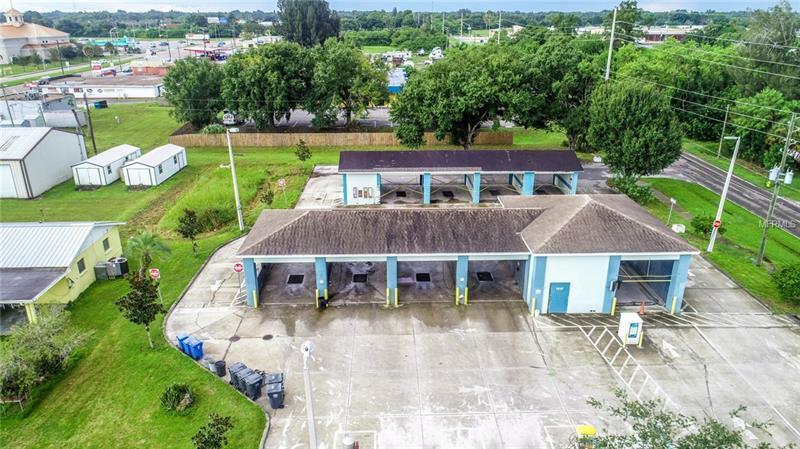 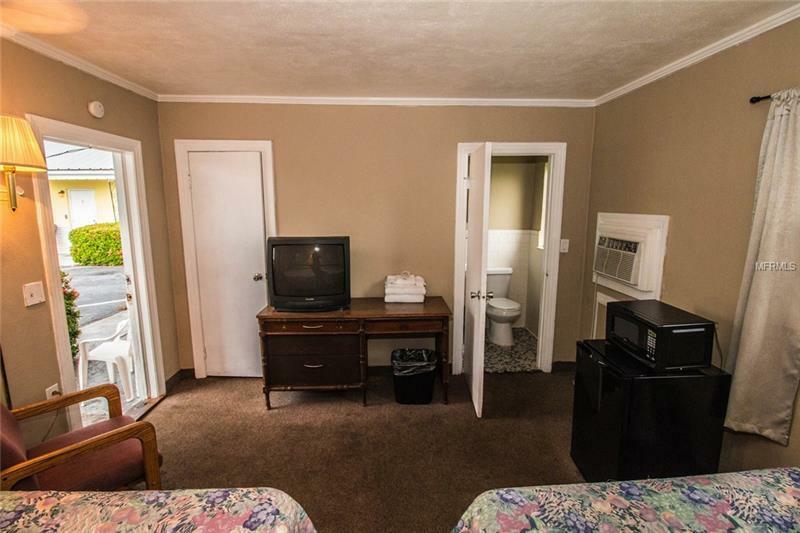 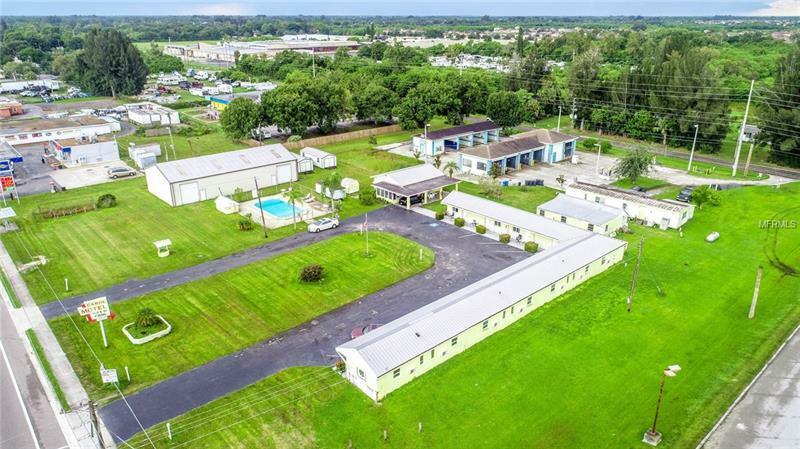 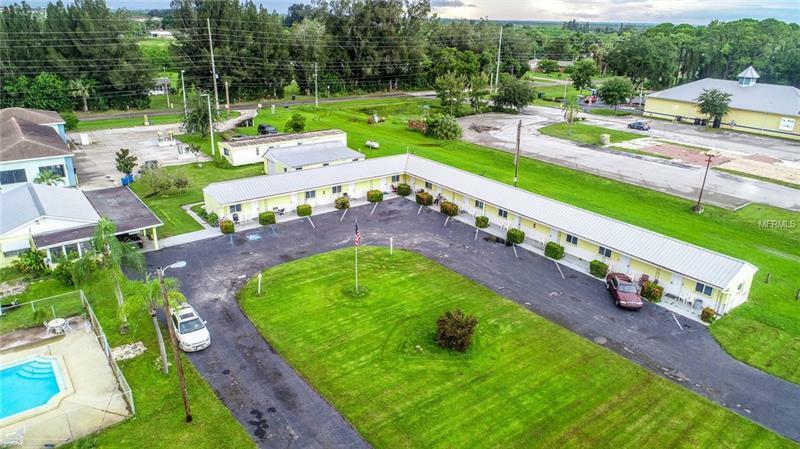 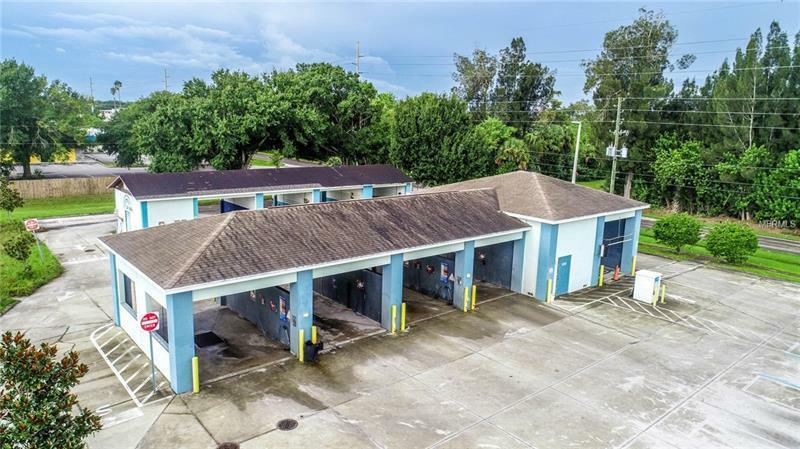 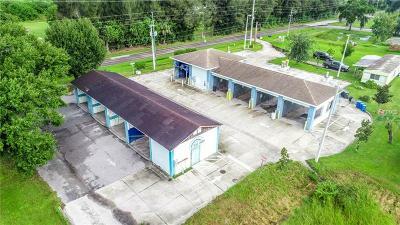 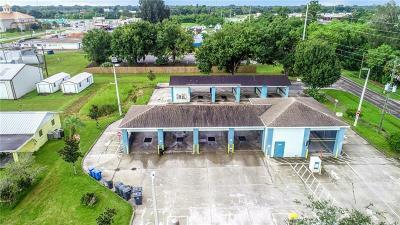 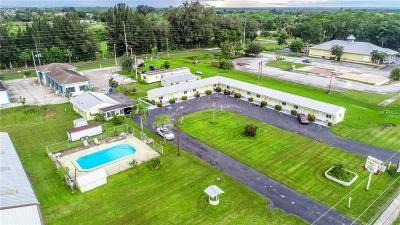 Property has a 3200 sq ft Warehouse, Pool, 11 Unit Motel, Laundry facility, Self Serve Coin Operated Car Wash, Office for guest check that is attached to a 2-1 Home, 2-1 mobile home rental on back side of property and 2 storage sheds on property.